Why then didn’t the CDC present this information sooner to the public, so that they could implement effective preventive procedures to curb the spread of the Ebola virus? Ebola is presenting itself as a virus that can spread in the same way Influenza does, but the mainstream media and government insist it can only be transferred through bodily fluids. This is questionable and could turn the general public complacent. 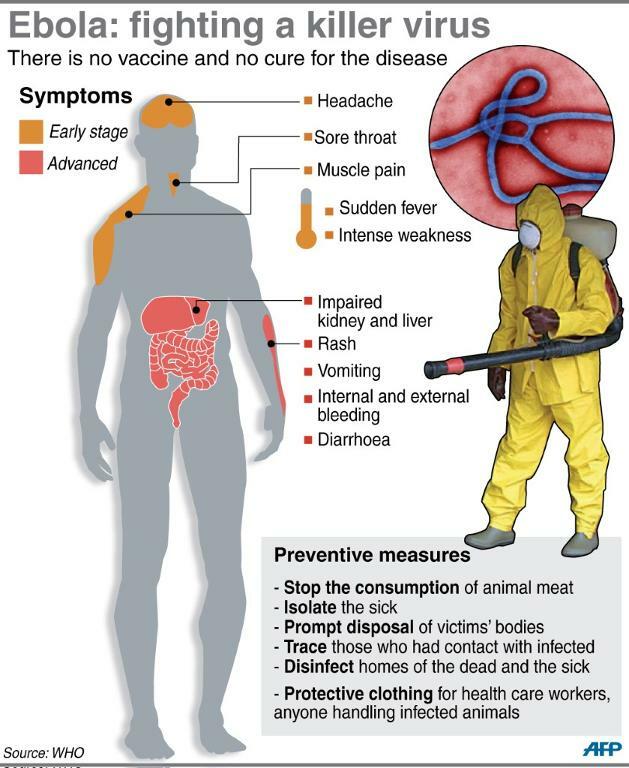 The new Ebola outbreak is alarming. The world is familiar with the Ebola Zaire, but this is different. 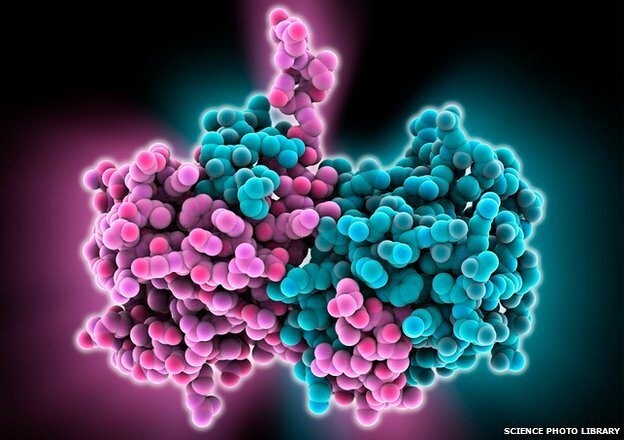 Yes, it’s 97% genetically the same, but what is not being broadcasted worldwide is that this new strain is ‘jumping’ borders and spreading very aggressively. It has proved hard to contain. Its incubation period is three weeks and it has ‘hitchhiked’ on international flights to Nigeria since the infected have not been quarantined. Its spread has been unprecedented so far especially in West Africa and one wonders whether it will be contained or will spread even outside Africa. 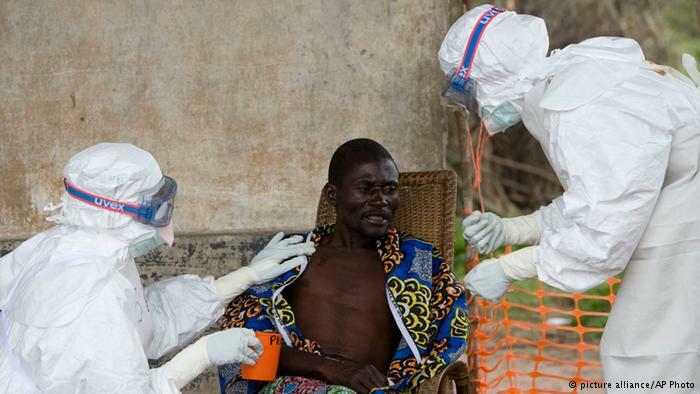 This 2014 Ebola outbreak is the worst ever since it was discovered in 1976. During a span of five months, it has claimed 1145 lives. August official figures are: Liberia 413; Sierra Leone 348; Guinea 380 and 4 in Nigeria. This could be an underestimate number at the time of reporting, given that 12 cases have been reported so far and over 200 people have been kept under surveillance. Total lives taken a week ago, in the four countries were 961. That is a scary rise of a possible 184 deaths -which is alarming! Nigeria has been the fourth country to be affected by the Ebola virus which brings the infection tally, in West Africa, to at least 2100 people. This is according to reports from the World Health Organization. 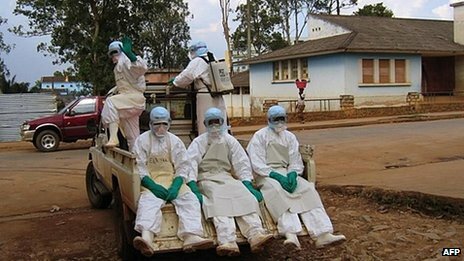 Doctors without borders claim that curbing the outbreak may take months even if precautions are taken to discontinue flights to these countries, so as to quarantine the infected. This non-conclusive reporting on West Africa’s Ebola crisis is a detrimental risk to the containment of the virus. Practical strategies like those implemented during Swine Flu and other viruses should be implemented. If not, how do we expect to contain the deadly Ebola virus that has a death rate ranging from 50 to 80% upon contract? The World Health Organization says that “extraordinary measures are needed to contain the virus.” I think it’s time we read between the lines and saw what this virus truly is- a potential horror that could reach us if the government and media continued implementing ignorance. Previous article The Camera Of A World War II Soldier Was Found 70 Years Later. What They Found On It, Is Interesting! The Camera Of A World War II Soldier Was Found 70 Years Later. What They Found On It, Is Interesting!